The Viper's 'thing' was 0 driver help. No ABS, no traction control, and retarded amounts of torque. Even back in the 400\450hp days that **** was ridiculous. Third gear you could accidentally break the tires loose on a dry road. Isn't it still like that though? That's the point. I always thought so anyway. ITT: People who have English as a second language. Or third. 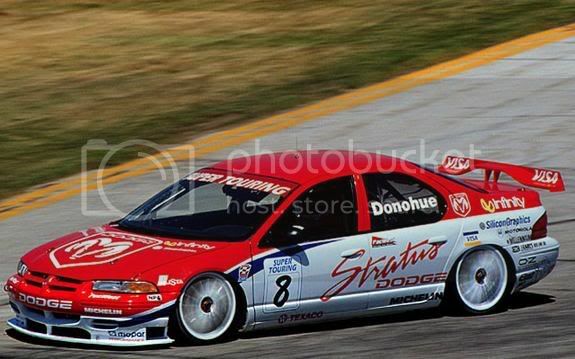 actually why don't we talk dodge stratus. And the fact that I own one which means you don't talk to me that way. Last edited by Flunky; 10-22-2013 at 08:22..